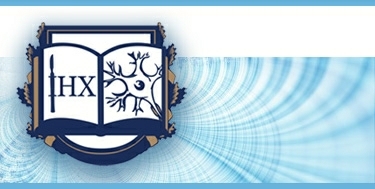 Head – candidate of biology science Vasylieva Iryna Heorhiyivna. The department was created in 2007 through the merging of the molecular biochemistry, clinical biochemistry and energy metabolism biochemistry laboratories. design of a system of efficacious methods for rapid analysis of individual sensitivity of brain tumor cells to chemotherapy. The Department is located in the 1st (administrative and laboratory) building of Romodanov Neurosurgery Institute (see Institute scheme).